The Roberts Law Firm focuses their practice solely on family law. The firm has helped families through difficult times for over 30 years. Their practice serves clients in all East Texas counties, including– Angelina, Nacogdoches, Polk, Shelby, San Augustine, Houston, Sabine, Cherokee and Trinity counties. Sandra K. Roberts and Leigh K. Roberts are knowledgeable of the courts that serve the surrounding communities and are familiar with their procedures and practices. The staff provides each case with the individual attention needed for a successful outcome and is dedicated to making the client feel comfortable about the process throughout their case. The Roberts Law Firm is here to assist you in all your family law needs. 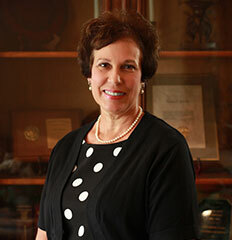 Leigh K. Roberts graduated from Lufkin High School in 1993 and from Baylor University in 1997. 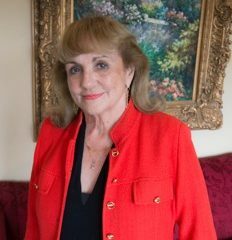 Leigh briefly pursued working in international politics in Washington D.C. but soon decided to pursue a law degree and began law school at Baylor in 1999. 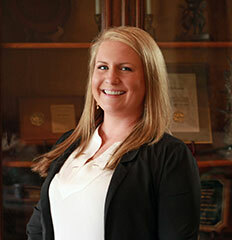 Leigh graduated from Baylor Law School in 2001 and returned home to Lufkin to join her mother’s law firm that same year. The Roberts firm was the first mother/daughter firm in the Lufkin, Texas area. 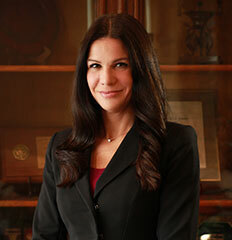 Leigh has specialized in family law for over 15 years. 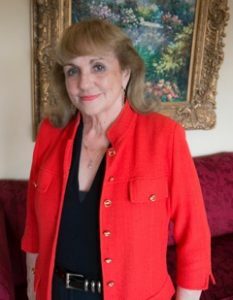 Jo Grimes is a graduate of Colmesneil High School and has a business degree from Pineywoods Business College. 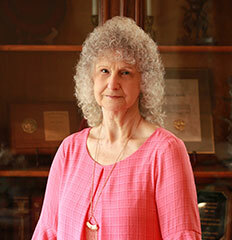 Jo has been employed by Sandra K. Roberts since Sandra opened her office on May,1981! Sandra and Jo have been working together for over 35 years. Jo helped the office progress from a manual typewriter and carbon paper to the computers and e-filing that is in our office today. No one on the staff has seen or known more about the office than Jo and she hopes to continue helping Sandra, our staff, and our clients for many years to come. Brooklyn “Brooke” Tarkington graduated from Huntington High School in 2009. Brooke joined the Roberts Law Firm just a year ago. 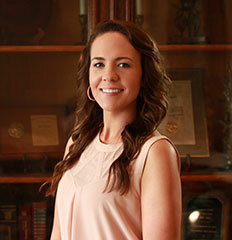 Brooke is currently the firm’s filing clerk and handles all the E-filing for the firm. 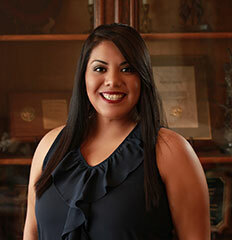 Brooke has enjoyed her work and helping clients to such an extent that in the short time she has been with the firm, she has decided to pursue the legal field as her career and is currently attending Angelina College where she plans to obtain her Associates Degree in Applied Science/Paralegal. Brooke is married and is an enthusiastic baseball mom to her 7 year old son and a devoted “pet mom” to her 3 year old pit bull. Brooke has an uplifting and positive attitude and willingness to learn.